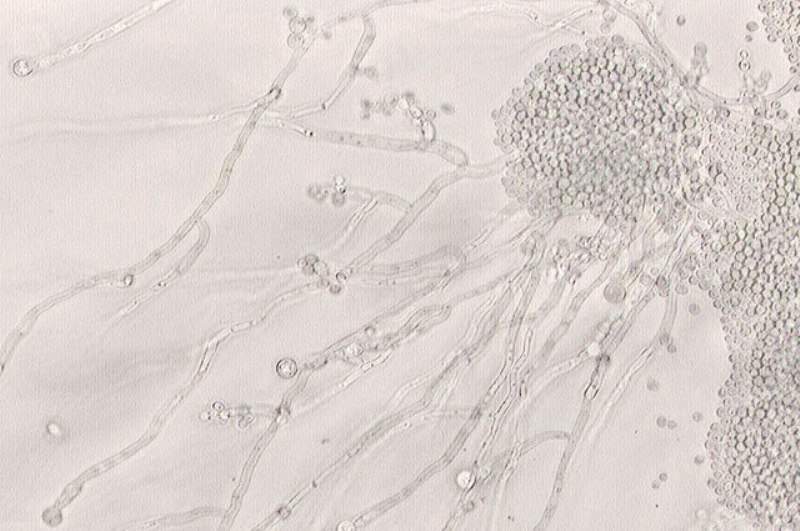 Microscopic image of candida albicans ATCC 10231. Credit: Y tambe. Amplyx Pharmaceuticals has dosed the first patient in a Phase II clinical trial to assess the efficacy and safety of APX001 to treat infections caused by candida. Amplyx will examine both the intravenous therapy (IV) and oral APX001 as part of the open-label, single-arm trial. The study drug will be evaluated as a first-line treatment for candidemia, including suspected or confirmed antifungal-resistant cases in non-neutropenic patients. Up to 20 adult patients are expected to be enrolled at sites in the US and worldwide. The trial’s primary objective is treatment success at end of study treatment (EOST) as determined by the Data Review Committee (DRC). Its secondary objectives include time to first negative blood culture, percentage of patients with mycological outcomes at end of study treatment (EOST) and end of treatment (EOT). Amplyx Pharmaceuticals president and CEO Ciara Kennedy said: “Initiating our Phase II programme for APX001 represents a significant milestone for Amplyx and for patients. Candidemia often leads to morbidity and mortality in the health care setting. APX001 has shown a broad range of in vitro and in vivo activity against candida, aspergillus and rare moulds, including species that are intrinsically resistant to antifungal drugs.